Posts tagged with "September 7"
Yesterday morning during their keynote event, Apple introduced the first ever hardware update to the Apple Watch. The Apple Watch Series 2 retains the same basic body design as predecessor. While it is thicker by 0.9mm, the internal components have received a significant refresh in power as well as capabilities. With the Series 2, Apple seems to be repositioning the Watch to be more directed toward health and fitness rather than an all purpose device, and the choices of hardware upgrades reflect this idea as much as the keynote highlighted it. Today during Apple's keynote event at the Bill Graham Civic Auditorium in San Francisco, the Cupertino company announced the latest iteration on their most successful product. 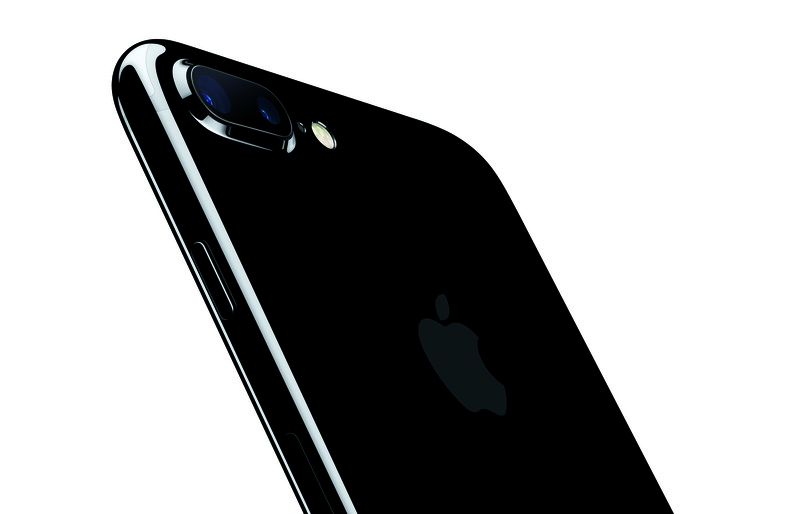 Despite rumors of a mostly laid back upgrade year, the iPhone 7 did not disappoint. While only minor changes have been made to the enclosure, there are significant upgrades to almost every other aspect of Apple's flagship iPhone. Taking the stage following Jeff Williams' brief introduction, Niantic founder and CEO John Hanke revealed the details on Pokémon Go's next big move: an app for the Apple Watch. As was expected, the iPhone 7 and Apple Watch Series 2 took much of the stage time during today's Apple event. However, the day wasn't all about these two products; either by announcing it on stage or refreshing it silently online, Apple announced updates for iWork, Beats, and iPad that are all welcome improvements. Throughout Apple's presentations, we've come to expect a barrage of facts, statistics, and figures that fill out the company's narrative. Spanning hardware, software, and retail, these numbers are the public's opportunity to see how Apple is performing and growing from year to year. Today's keynote was no different, with the group of presenters sharing numbers covering a variety of topics. Listed below are the most important figures from the event. Apple Music has accrued 17 million subscribers since launch. Apple Music subscribers have access to over 30 million songs. To date, there have been over 140 billion App Store downloads. The App Store's revenue is 2x that of its closest competitor. There are now over 500,000 games in the App Store. Apple is now the 2nd highest selling watch brand. Apple is 1st in smartwatch sales and customer satisfaction. 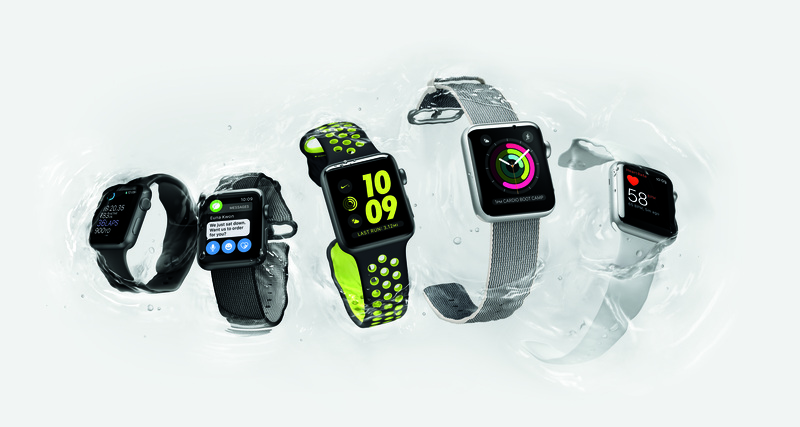 Apple Watch Series 2 is water resistant to 50 meters. Apple Watch Series 2 is 50% faster than the previous generation and delivers 2x faster graphics performance. Apple Watch Series 2 contains the brightest-ever Apple display at 1000 nits. Apple, to date, as sold over 1,000,000,000 iPhones. The new OIS system on the iPhone 7 allows for 3x more exposure. The new telephoto lens allows for 4x better quality in zooming. The new screens in the iPhone 7 series are 25% brighter. The surround sound speaker set in the iPhone 7 is 2x as loud as the iPhone 6s. The iPhone 7's A10 Fusion chip is 40% faster than the previous-generation A9. The graphics power of the A10 Fusion is a 50% increase from the A9. AirPods hold 5 hours on a single charge. Through charging with their case, AirPods can last for 24 hours. Ahead of the upcoming public release of iOS 10, tvOS 10, and watchOS 3 on September 13 and macOS Sierra on September 20, Apple has told developers via its developer website that App Store submissions are open. You can now submit your apps that take advantage of exciting new features available in the next release of macOS, iOS, watchOS, and tvOS. And with the new App Store for iMessage, users will be able to download your iMessage apps and sticker packs directly within Messages. Apple has added hundreds of new features to its OSs that developers can take advantage of to improve existing apps and create all-new apps that were impossible before the new APIs were introduced. Today, Apple announced the official release date of macOS Sierra will be Tuesday, September 20th. 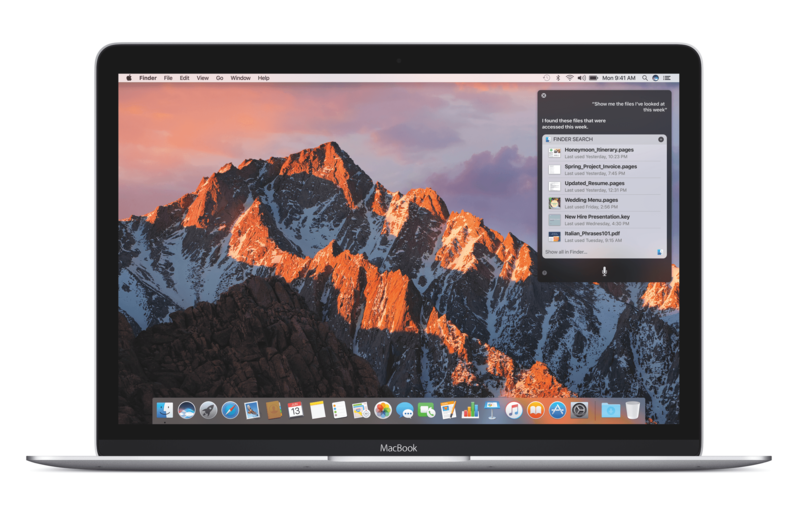 As detailed at WWDC in June, macOS Sierra features Siri integration with search results that can be pinned in Notification Center for easy access, the addition of Memories, intelligent search, and Places and People albums to Photos, Apple Pay in Safari, Apple Watch unlocking of your Mac, a universal clipboard that works across macOS and iOS, syncing of your Desktop and Documents folders via iCloud Drive, picture-in-picture video, among other things. Apple hasn't announced a Golden Master seed of macOS Sierra yet, but it should be released to developers soon. The GM seed gives developers a chance to prepare their apps for, and submit them to, the Mac App Store before the public launch of macOS. As widely expected, Apple confirmed the official release date of iOS 10 at a media event held today at the Bill Graham Civic Auditorium in San Francisco. 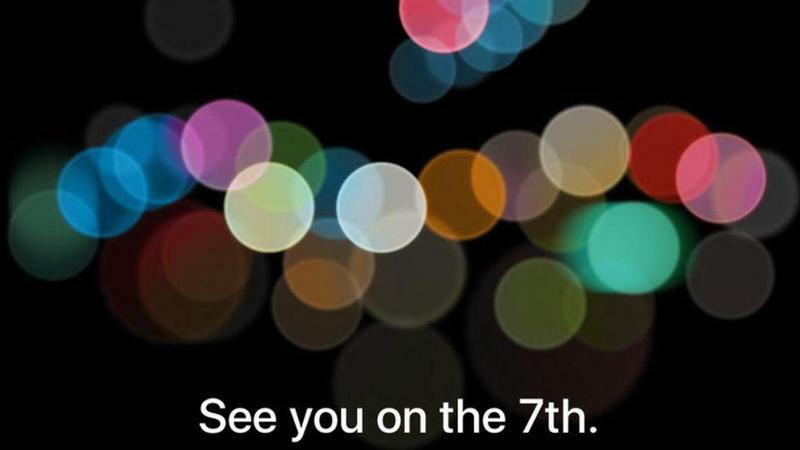 iOS 10 will be released on Tuesday, September 13th. Announced at WWDC in June, iOS 10 includes new and updated built-in apps with a major focus on the iPhone. With iOS 10, Apple has rethought widgets and notifications, created an entire new app ecosystem within Messages, which also supports stickers and other fun touches, redesigned the Music app, added a new Home app, let third-party developers into Apple apps like Maps, Messages, and Siri for the first time, added Memories and other enhancements to Photos, and made a myriad of other changes big and small. Apple hasn't announced a Golden Master seed of iOS 10 yet, but it will presumably be released to developers later today. Typically the last developer release before a public launch, the GM seed will allow developers to make final preparations to submit their iOS 10 apps to the App Store.